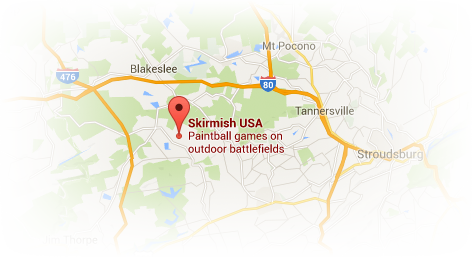 Skirmish Paintball is home to over 50 of the best paintball maps on the planet. It spans 750 acres of prime Pocono Mountain real estate. 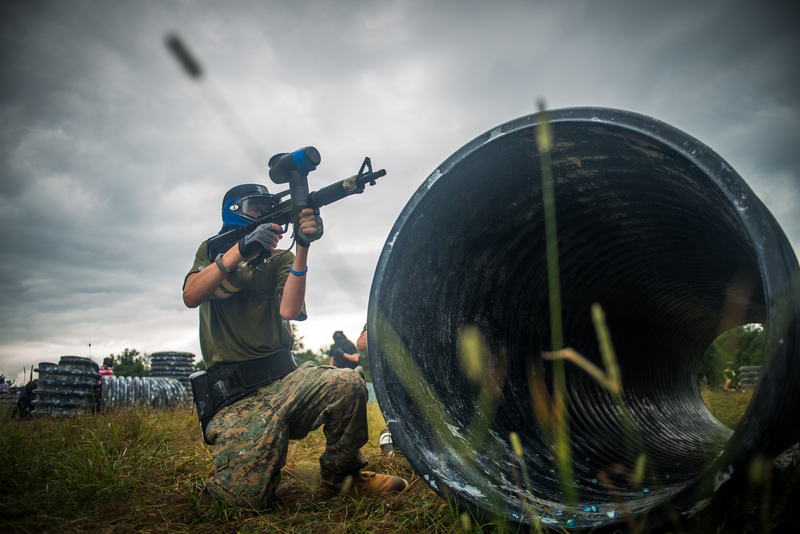 Our paintball maps contain everything you could possibly want in field topography. 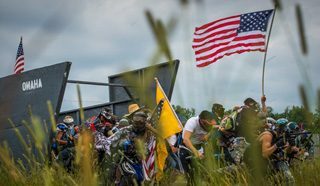 We have open fields, dense woods, creeks, bridges, swamps, rhododendron trees, forts, villages, TWO CASTLES, cargo containers, tanks, airplanes, speedball arenas, as well as inflatable bunkers. 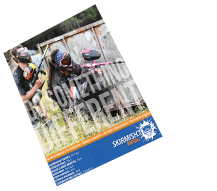 You name it – Skirmish has it! 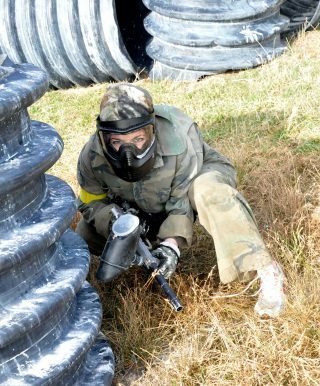 There is no experience necessary to play here at Skirmish Paintball. 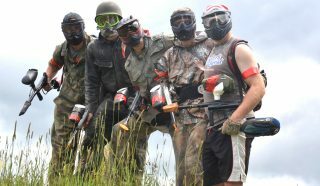 We will provide your paintball equipment. Our friendly and knowledgeable staff are always on hand to answer your questions, give you tips and help with whatever you need. Calendar of Events Skirmish is open daily with special events on featured days. Invasion of Normandy, World's Largest Scenario Game!